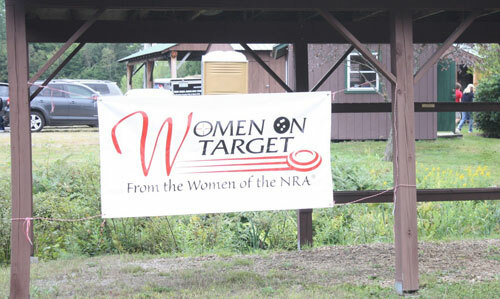 Women on Target Clinics began at CCSSEF in 2006. 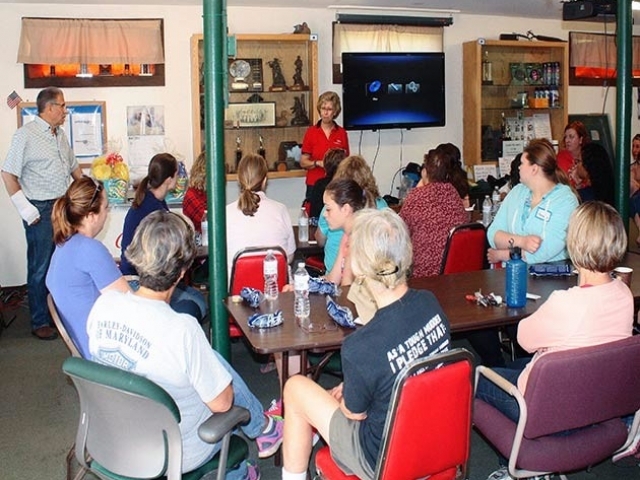 To date, more than 800 Women from NH, MA, and VT have taken our Phase I Clinic. 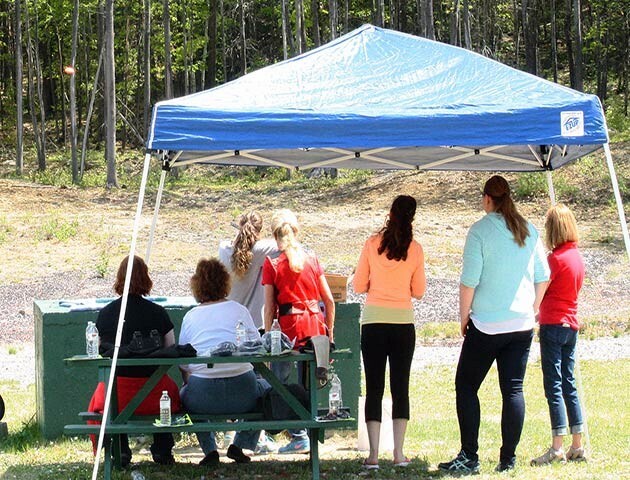 At an affordable cost, 30 women will experience shooting a pistol, rifle and a shotgun in this intimidation-free clinic. 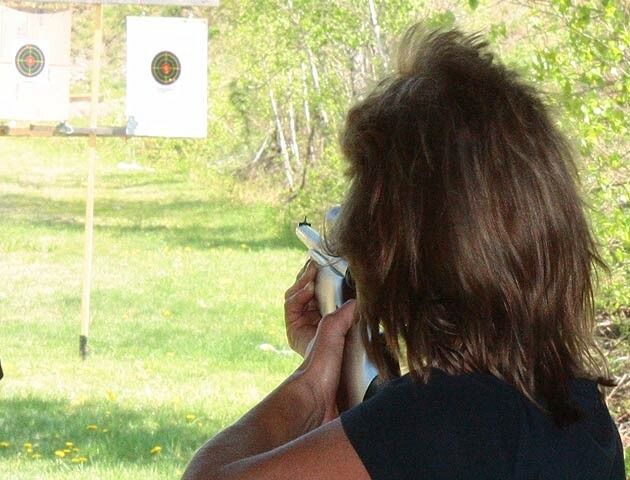 It is designed for women who have never held a firearm or have limited experience. 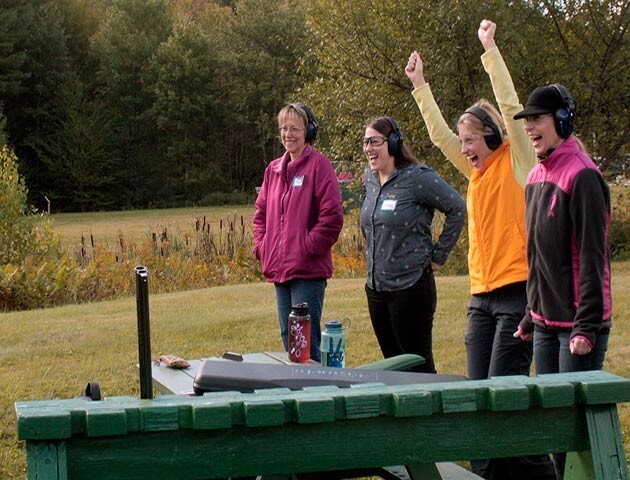 Though not a class, it is a great way to meet other women and get a taste of the shooting sports! Starting with coffee, a quick presentation on firearm safety guidelines is presented before being separated into three groups which will rotate until they have tried all three types of firearms. 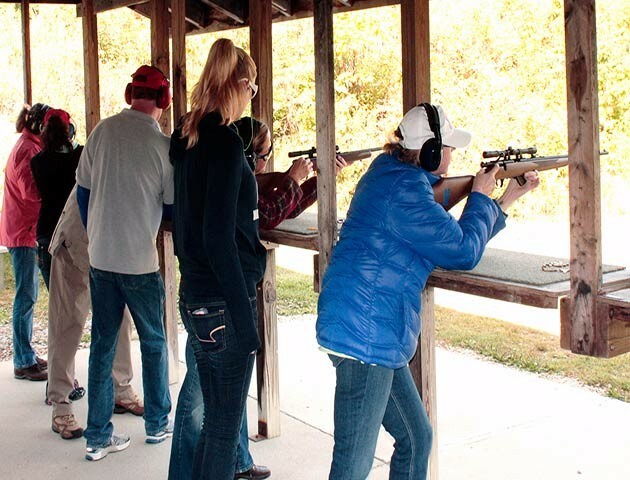 Training session includes: lunch, refreshments, eye and ear protection, loaner firearms, ammunition and personal instruction by outstanding volunteers at a cost of only $50.00 per person. 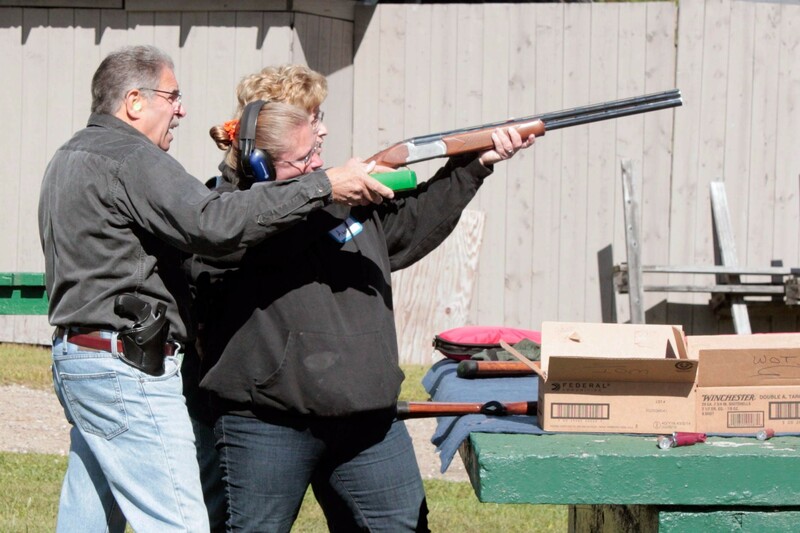 Additionally, we will apply the entire $50 registration fee towards membership at CCF&G if you join that day. 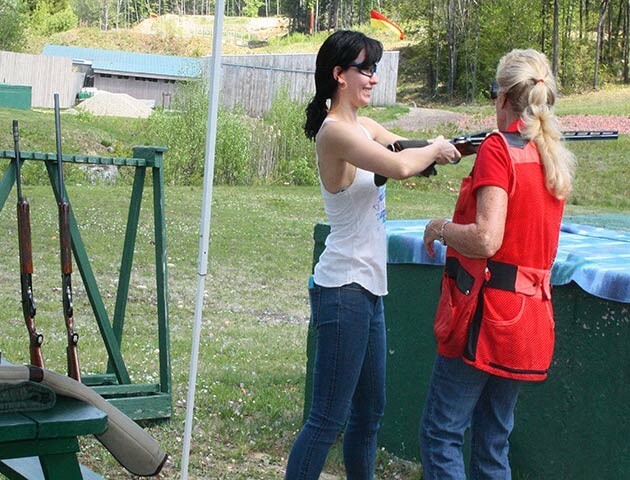 NOTE: You must be 16 years of age to register and participate by yourself. 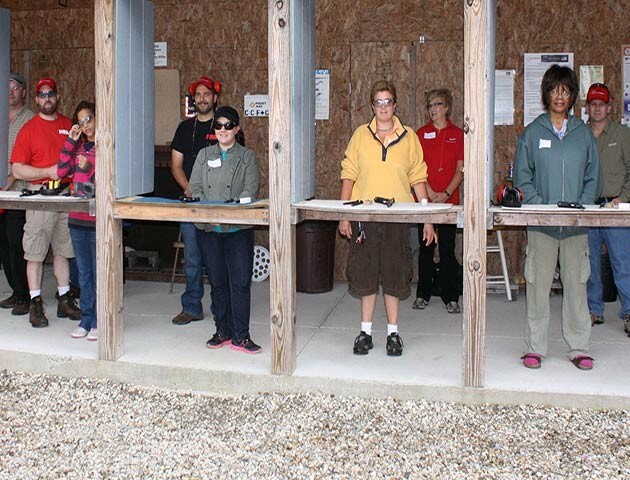 Those under 16 may register if accompanied by a parent or guardian.